Nearly all aerospace engineering curricula include a course on airplane aerodynamics and airplane performance as required material. 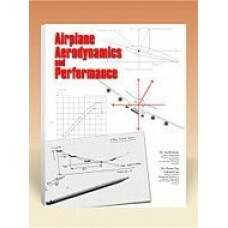 This textbook delivers a comprehensive account of airplane aerodynamics and performance. In this revised edition of Airplane Aerodynamics and Performance exhaustive coverage is provided for the atmosphere and basic aerodynamic principles and applications. The practical aerodynamics and performance applications are stressed with new examples and illustrations. 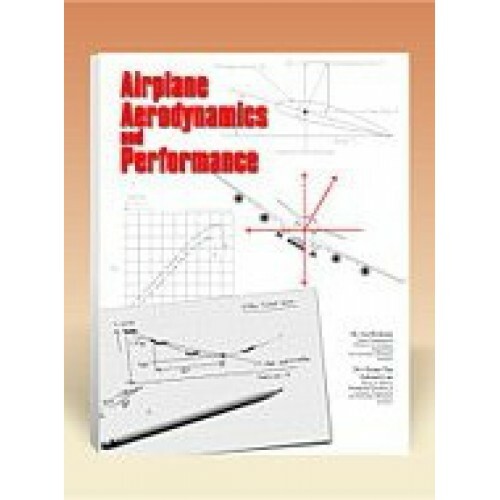 This widely used book has been updated with modern airplane and aerodynamic data.